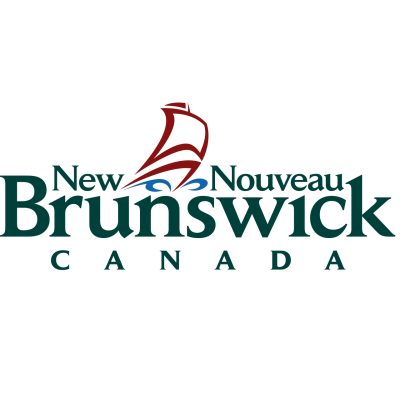 The Department of Education and Early Childhood Development is seeking an individual to join the Early Learning and Childcare branch as an Administrative assistant working in Shediac. As a member of the Early Learning and Childcare team, the successful candidate will be responsible to provide administrative support. The successful candidate will be responsible to perform a wide variety of confidential and delegated duties using considerable independent judgment, initiative and discretion at all times. use of the data management system. Manage the early learning and childcare telephone lines, emails and faxes; communicate clear and accurate information to the public, parents and child care operators regarding various issues including information about licensing, providing appropriate documentation and managing complaints in a professional and timely manner. Preparation of early learning and childcare licences and permits. Support to the public posting of online inspection reports. Responsible for the coordination of translation requests, the purchasing of supplies, and processing of payments. ESSENTIAL QUALIFICATIONS: A High school diploma, supplemented by one year of post-secondary education in a related field. A minimum of three (3) years of related work experience. An equivalent combination of education, training and experience may be considered. Experience using Microsoft Office Suite (Outlook, Word, and Excel) is required. We encourage applicants to apply on-line or by mail at the following address by April 28, 2019 indicating competition number: 18-2000-049. This competition may be used to fill future vacancies at the same level.